Shuhei Yoshida Claims There Are "lots of unannounced PS Vita games"
Speaking to Famitsu Shuhei Yoshida has assured fans that there a lots of unannounced PS Vita games in development. Not a lot of games have been popping up for PS Vita lately but theres still plenty of time until E3 2013. 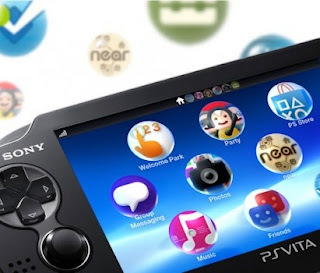 Let us know your thoughts on the lack of PS Vita games in the comments below!